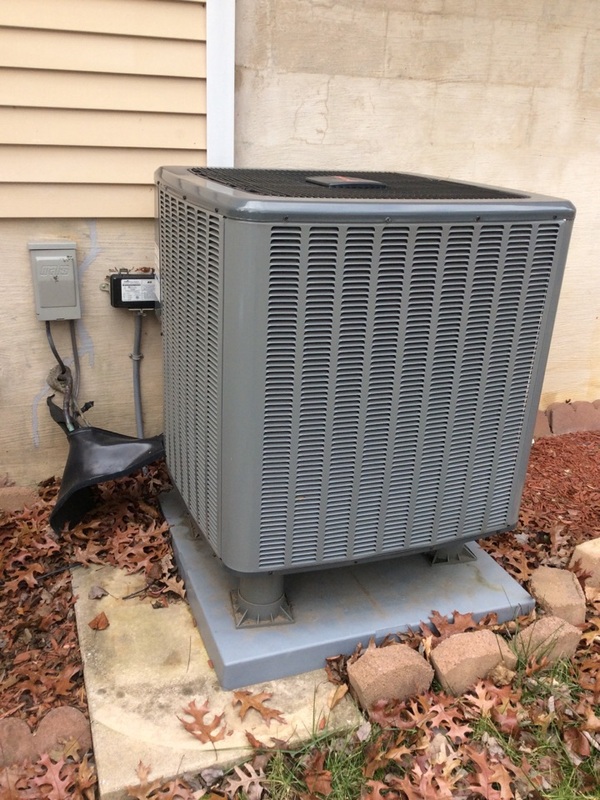 Supreme Air provides Air Conditioning, Heating and Plumbing Services, Repair, Installation, Maintenance, and Tune Up in Abingdon, MD and surrounding areas. 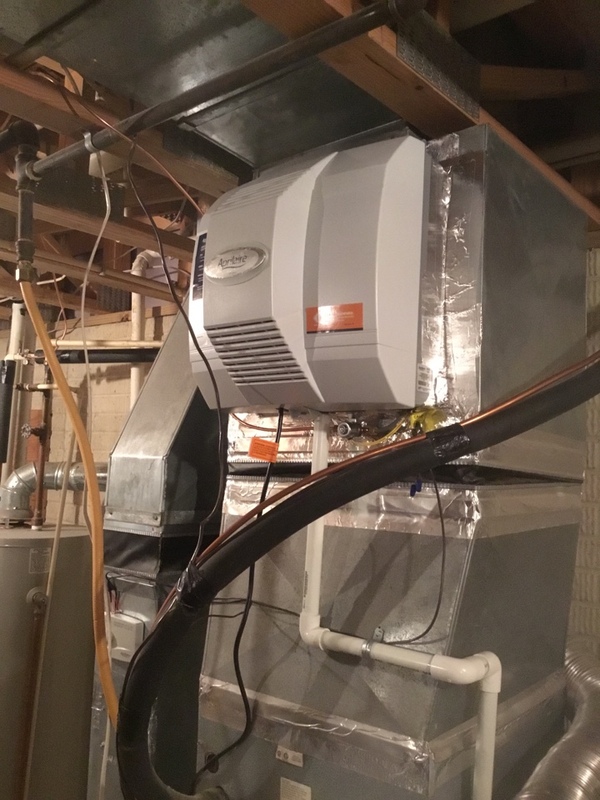 Check out what some of our customers are saying about Supreme Air. Quick and courteous! Fixed the issue very quickly, and explained everything in detail. Very happy. I can't thank you enough! Upon arrival I was told that ac wasnâ€™t blowing cold air and outdoor fan not running. During diagnostics I found compressor running but outdoor fan not. Removed molex plug from motor and found it is getting both 240v and 24v, Motor should be running. Shut off power and ohmed out coil and found no ohms, winding broken. Quoting customer to replace Outdoor fan motor. Customer approved and paid deposit of $300 (cash) so we can order motor. Office please follow up with customer on part arrival. He would like to schedule return trip for Monday after 3pm if possible. Upon arrival I found thermostat in off position because customer said unit was blowing too much cold air. During diagnostics I called for 10 degrees of heat. Unit was running 2nd stage heat but aux not running. Found AHU fault Ec which states an unmatched aux heater kit. Found Board was setup for 20kw when heater kit in unit is only 10kw. Changed dip switch settings and reset power. Ran aux heat and checked amperage. Ran HeatPump and aux heat together and checked operation. Unit is operating normal at this time. 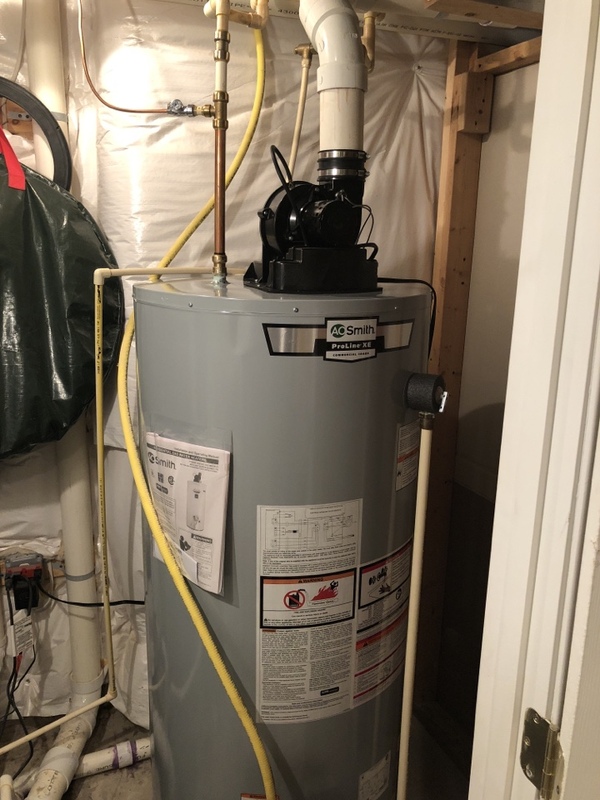 Tune Up on 12/13/18 On arrival set unit to call for heat measured supply and return air temp measured voltage and amps inspected electrical connections checked drain and cleaned checked filter recommended to replace the air filter Avery 90days also highly recommended to install UV Lights also customer complain about air filter ruck is to hard to access customer need some one come out check it for him unit operating normal at this time. Fall pm on 11/30/18 On arrival set units to call for heat measured supply and return air temp measured voltage and amps inspected electrical connections checked drain and cleaned checked filters found for unit #1 in attic flame sensor is bad need to be replaced I gave the quote for customer.customer accepted I ordered the part we have to come back to replaced the part Monday @4:00pm we have to call the customer before 30min also we have to collect full amount of the repairs.